Alberta gained 82 certified producers (counting livestock operations) from 2015-16, according to the 2016 Organic Agriculture in the Prairies report. Saskatchewan and Manitoba, meanwhile, only added 16 producers each. Acres, however, tell a different story. While Manitoba counted only 186 organic producers in 2016 (including 33 livestock operations), organic acres jumped over 20 per cent from about 92,000 acres to 112,000 acres. Acres in Alberta increased by only three per cent, although their organic sector, at 438,000 acres, is still far above Manitoba. “That leads us to think that perhaps there’s more of a trend of consolidation, that producer numbers aren’t necessarily growing, but they are expanding or multiple operations are becoming one big consolidated (operation,)” Jill Guerra of the Canada Organic Trade Organization said. 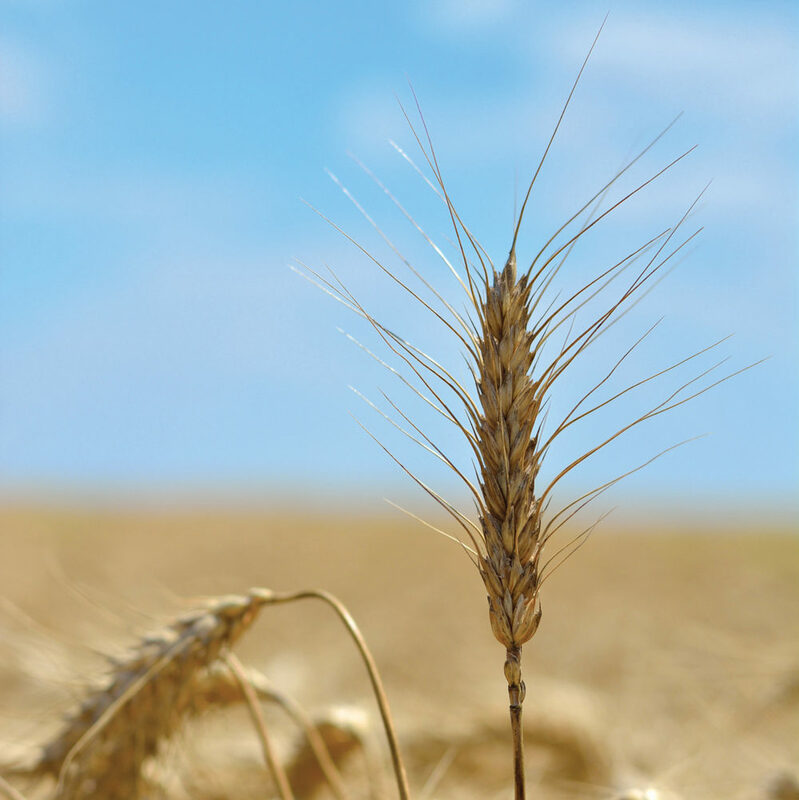 Guerra presented the Prairie Organic Grains Initiative (POGI) report during a May 9 webinar. Manitoba remains the smallest organic sector of the Prairies while Saskatchewan, which not only saw similar percentage growth in acres as Manitoba, but topped one million acres in 2016, is still the top organic province of the three. The Manitoba organic industry, however, argues that the report is still a good news story, pointing to the quick increases in Manitoba acres. The relatively small number of farmers has helped the organization concentrate resources and support, she added. Laura Telford, Manitoba Agriculture organic specialist, also noted the trend. “I think that reflects what we intuitively know. The increases that we’re seeing in Manitoba and Saskatchewan are largely in organic field crops, which tend to be larger,” she said. Alberta saw a number of market gardeners certify, Telford said. Both Telford and Guerra also noted a sharp rise of organic producers near La Crete, Alta., many of which, Telford said, are small. The Manitoba organic expert added that the 2016 data denotes the first time the Prairie organic sector reached numbers similar to what they enjoyed before the 2008 global recession. “I consider it finally reaching that milestone and now that we’ve got back to where we were, we can start to seriously grow,” Telford said. Breaking down acres by crop held little surprise for the Manitoba experts. Cereals were still the most common field crop in the province, taking up almost 40,000 of the 51,300 acres of organic field crops planted, while over half of Manitoba’s organic acres were forage, pasture and natural areas. “Hemp was a big one that jumped out at me,” Telford said. Organic hemp swung abruptly from 267 acres in 2015 to 2,210 the year after, a significant jump even considering the relative volatility of small-acre crops year to year. Both buckwheat and corn also nearly doubled, while organic fruits and vegetables enjoyed a boost from 830 to 1,630 acres. Telford does not expect the report to change much in the sector’s ongoing debate over crop insurance. The sector, and the Manitoba Organic Alliance in particular, has been fighting to expand Manitoba Agricultural Services Corporation’s list of insurable organic crops. Only oats, wheat and flax can currently be insured. MASC has typically required a crop to consistently top 5,000 acres before it will be insured. True acreage might be hard to determine, according to Storey. Data accuracy has been a significant problem and a consistent talking point between the industry and regulators, including her own organization’s talks with MASC. Barley provides an example of that disagreement. POGI’s 2016 report puts Manitoba’s organic barley acres close to 4,500, near the MASC threshold. At the same time, MASC has previously put 2016 organic barley acres at 1,960, a number presented at the Manitoba Organic Alliance AGM in October 2017. MASC presenters cited the Canada Organic Trade Association annual report for the numbers at the time. Storey argued that the existence of the POGI report itself is cause for optimism, since it may help close some of those data gaps. She also championed the idea of a national data collection system. Work has now begun on the 2017 Organic Agriculture in the Prairies report.